"Thank you for an intensive training course that was very worth while attending. I keep a note-book and wrote 34 pages of A5 notes from the two days (!!) which I will return to many times over the next few months as I practise some more." "Professionally run with consistent and competent coach. Excellent, very friendly, an inspiration." "Good coaching and good feedback to tasks. Canoes and paddles were great. Gained great skills. Technical side was hard but everything was broken down into easier chunks." "All info was helpful and related effectively via email. 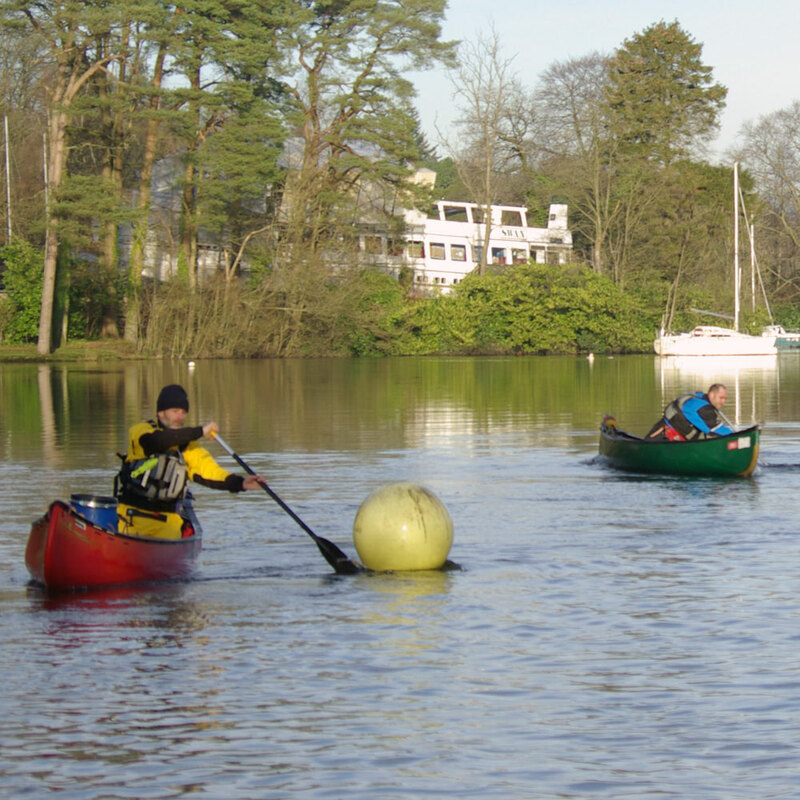 Canoe was tailored as best as possible and wooden paddles were lovely to use. Coaching points and debrief at the end of the course were very helpful for further learning. Everything was accounted for and syllabus covered in most efficient way." "Well delivered and knowledgeable. All questions were answered. All equipment sized perfectly." Put the stick in the water and push or pull - it is that simple! 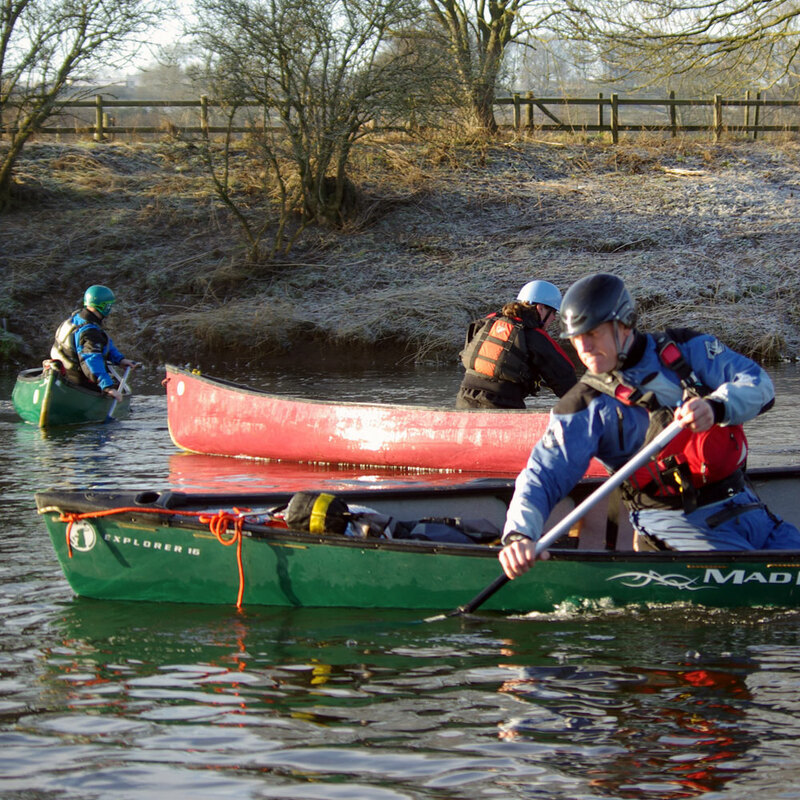 There are three main elements to open canoeing technique, boat, body and blade. If you get the boat right, the body and blade will have to do less work. Once we get the body right then the blade falls into place. Open canoe paddling is the most diverse paddlesport disciplines, because we can explore a variety of environments from the seat of an open canoe. 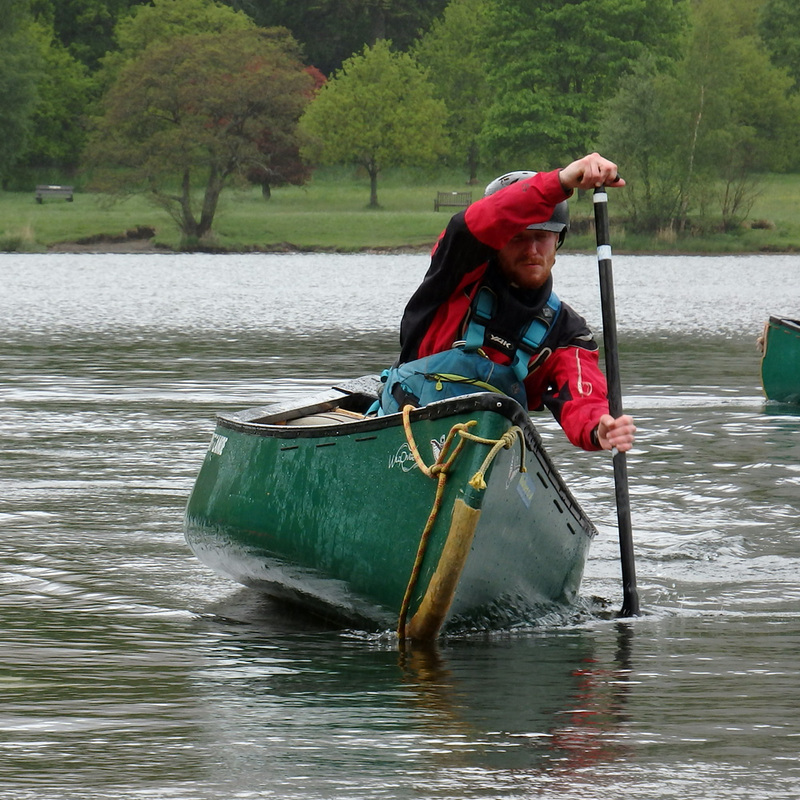 3 Star canoeists have a good understanding of how to move a canoe in open water, in wind up to force three and on easy white water. One of the joys of open canoe paddling is fluidity and grace with which a 16ft craft can be guided through a skill of a paddler with one long blade. To attain this skill can at first be difficult, but at Wild River we can help you to begin mastering the art! We will teach you more than just strokes. We will show you good techniques, and make sure you know when and how to apply them. 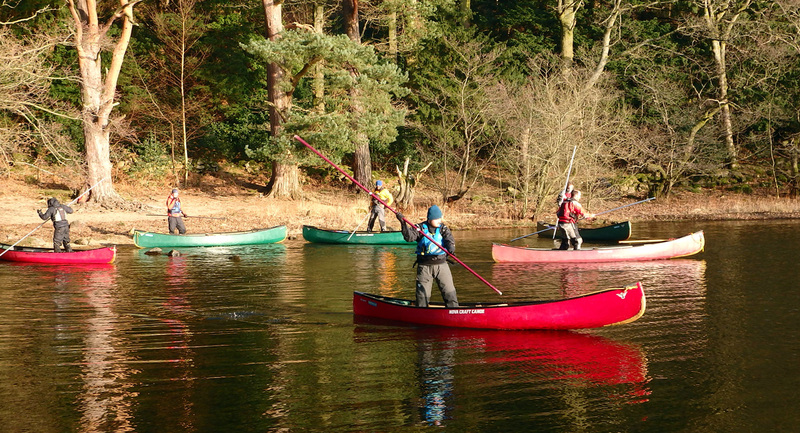 We will cover all aspects of the syllabus helping you to acquire the basic skills for open canoeing. Like all our coaching we aim to give you straightforward options that will work in all environments. 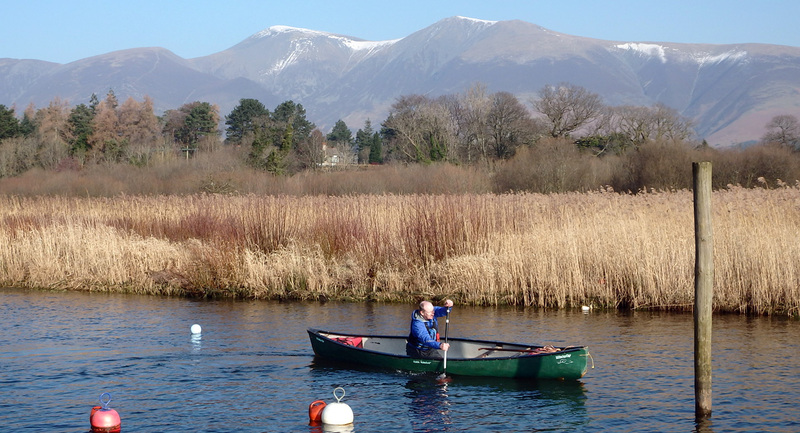 You can attend our British Canoeing 3 Star course as a training session or as an assessment, or perhaps both. 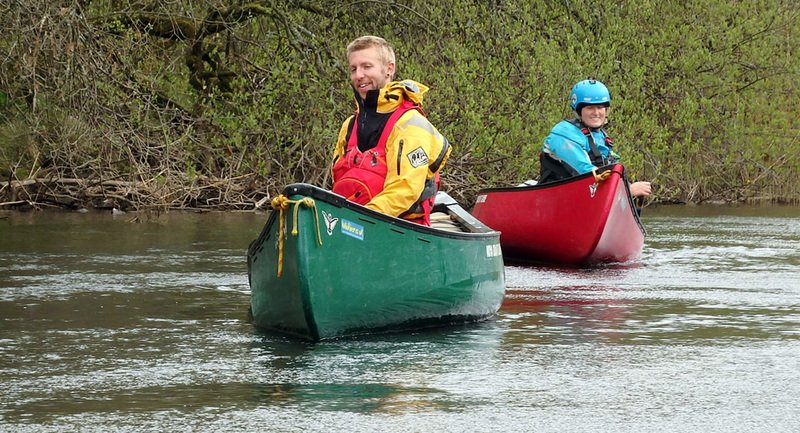 A candidate would receive two days of coaching in the skills needed for open water and white water paddling on grade two rivers. They also have the opportunity to achieve the 3 Star Award. All candidates leave the course with a clear, precise and personalised action plan; safe in the knowledge that they have a range of techniques that are effective and safe. 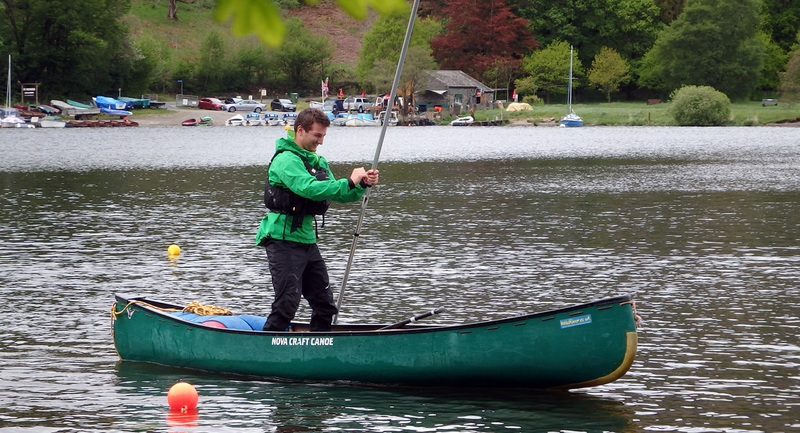 We have a small but very high quality fleet of open canoes that can be used on our British Canoeing 3 Star courses. Please see our equipment page for further details. It is recommended that candidates hold a 2 Star Award.